VERO BEACH – The Riverside Theatre in Vero Beach announces Chicago, the award-winning Broadway musical that earned seven Tony Awards. The show runs from Jan. 3rd to 22nd. The show is set in the Prohibition-era in the city of Chicago and follows a chorus girl named Roxie Hart and her murder of a faithless lover. Hart convinces her husband Amos to take the rap, but he turns against her after finding out the truth. Roxie and Velma Kelly are eventually convicted and sent to death row. This stunning Broadway musical follows the characters who are in search of the “American Dream” leading to fame, fortune, and their acquittal. 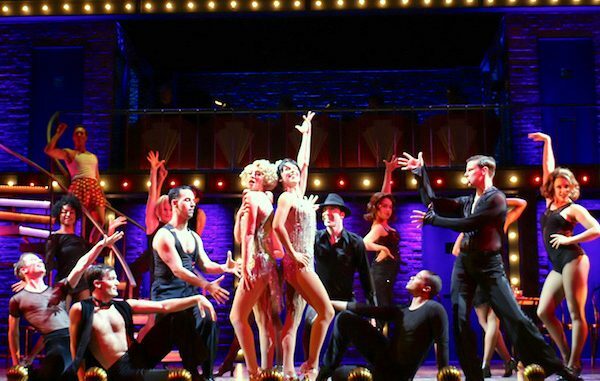 The Chicago Broadway Musical will “razzle dazzle” you. For more information, visit the Riverside Theatre or call 772-231-6990.